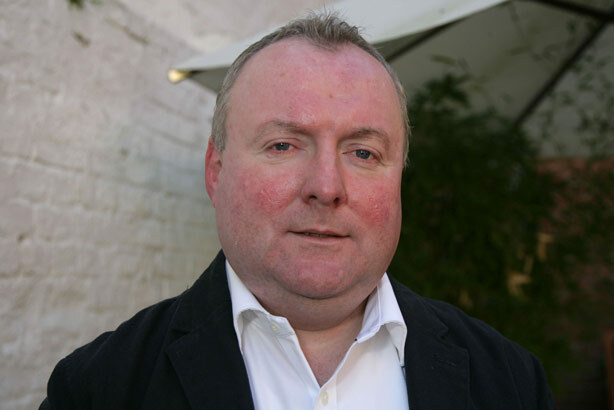 Former Labour spinner Damian McBride has attacked his party and leader Ed Miliband for having "no positive messages to communicate". Writing in the Daily Mail, the ex-Gordon Brown aide warned that Labour had to revamp its campaigning efforts and policies to have a chance of winning next year’s general election. Blaming "bad PR advice", McBride warned: "The Labour Party has no positive messages to communicate to anyone about why they should vote for it. It has no policies which will persuade them, and no clear idea who its target audience is. And it’s being run in a totally dysfunctional way." The piece follows the serialisation of Power Trip, his book detailing life inside the last Labour government, in the same paper ahead of the party's annual conference last autumn. McBride, dubbed "McPoison" by his enemies for his briefing tactics, resigned from his role as adviser to then prime minister Gordon Brown in 2009 after emails proposing to set up a website smearing Conservative MPs were leaked. Since then he has gone on to work for Catholic aid charity CAFOD, a role he is understood to have left in recent months. Calling on Miliband and shadow chancellor Ed Balls to focus on "the big message", McBride warned that the party needed "clarity about which audience matters most". "That kind of confusion – if left unresolved by the Eds – will be a killer at election time. Why? Because trying to please everyone will end up pleasing no one." The party’s current policies are "a steaming pile of fudge", he claimed, adding that it needed to admit the mistakes of the previous Labour government "and explain why next time will be different". McBride also attacked recent efforts to revamp the Labour leader’s profile, stating that Miliband was getting guidance from the same advisers who attempted to turn around Brown’s public image by getting him to "act like something he was not". Citing a well-publicised incident involving Miliband being pictured eating a bacon sandwich, he criticised a speech last Friday seeking to reposition Miliband as someone focused on policies rather than photo opportunities. "This is a colossal mistake – both the bad PR advice and the cynical attempt to deny it – because the blatant artifice of it all risks throwing away the most important commodity that any successful politician must possess: authenticity,"